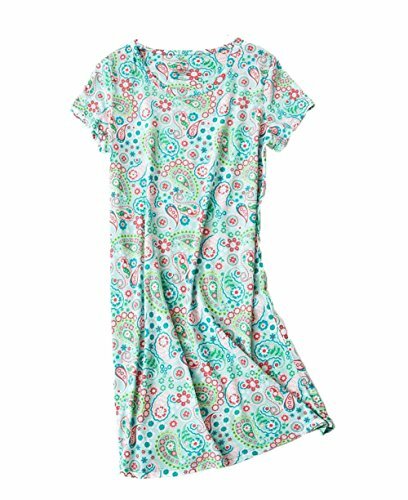 This Soft and lightweight Knitted Nightgown with fun pattern. A comfortable fit perfect for sleeping or lounging around as a housedress. Machine washable; Wash in cool water with like colors. Dry on low heat only. 2XL : Chests 51", Lenght:38",Shoulder:18".